We want to welcome you to the Country Inn & Suites in Gatlinburg, TN! 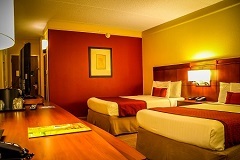 Our hotel is conveniently located near the Great Smoky Mountains. Stay two nights and save up to 15%, when you book this special offer.